SEVIS data on F and M students in the U.S. is useful but there are gaps that make drawing the more granular conclusions difficult. We’ve taken on this challenge of examining SEVIS numbers through the perspective of the Intensive English Program, in order to examine the drivers that are affecting our sector. As more universities work with international student recruitment agents around the globe every year, many institutions have questions about how to best maximize this channel partner relationship. 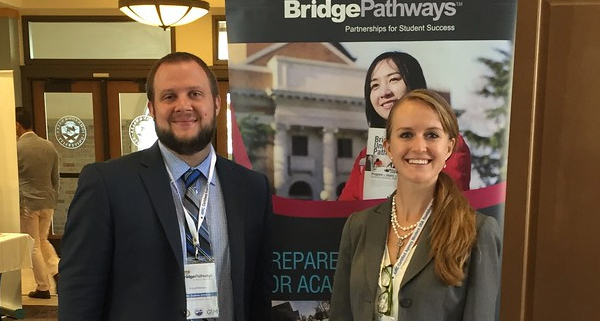 Andrew Johnson, International Outreach Manager at Bridge, shares three tips universities can use to more effectively work with international recruitment agents. 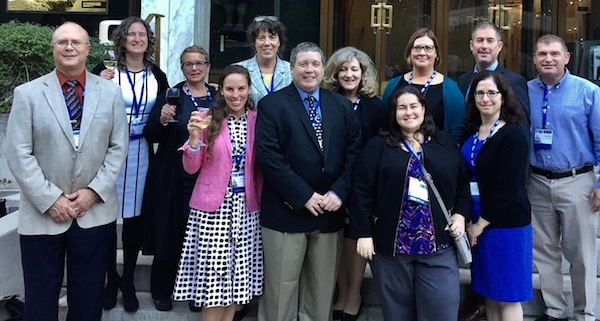 Lisa Rooney, Vice President for Institutional Relations at Bridge, shares key takeaways she learned regarding Intensive English Program while attending the EnglishUSA Annual Stakeholders Conference in Washington, D.C on October 4-5. 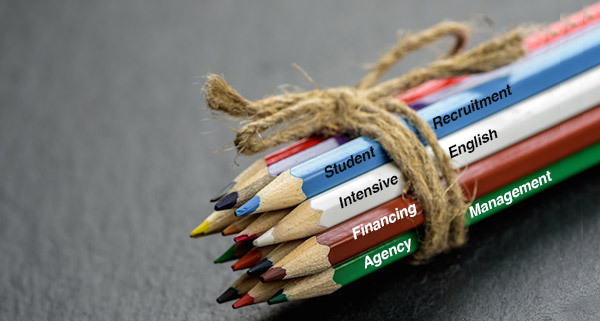 She covers the latest trends in keeping “no stone unturned” when it comes to maximizing opportunities for increased enrollments and diversified student populations for IEPs. 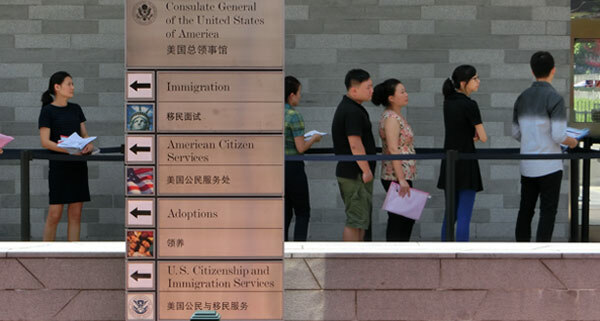 Are so-called “bundled pathways” still the best choice for the recruitment of international students at U.S. universities, and the world over, or are unbundled, a la carte services the future? 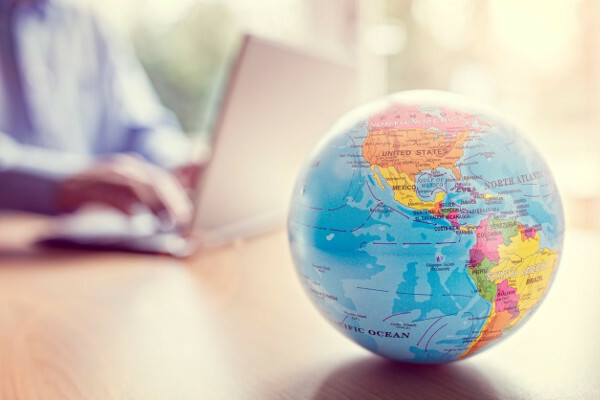 At a time when the international education sector is dominated by conversations on change, it’s time to take another look at options for internationalization in higher education. 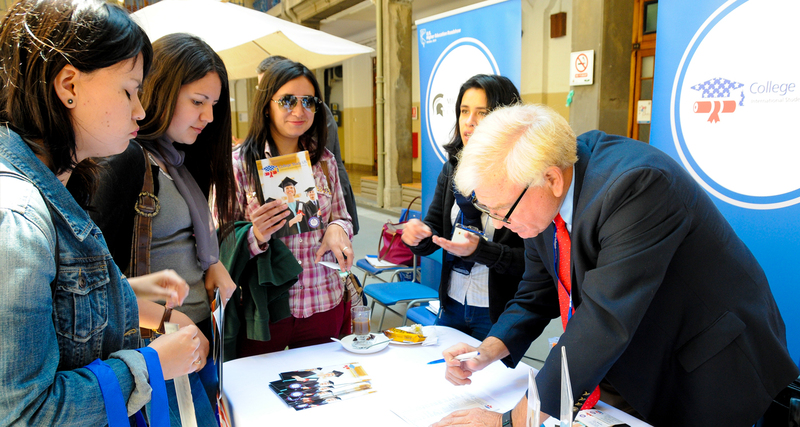 Building on the success of the 2015 and 2016 Higher Education Roadshows in Chile, Bridge has expanded these networking events to Brazil and Chile in fall 2017 and Peru and Colombia in spring 2018. 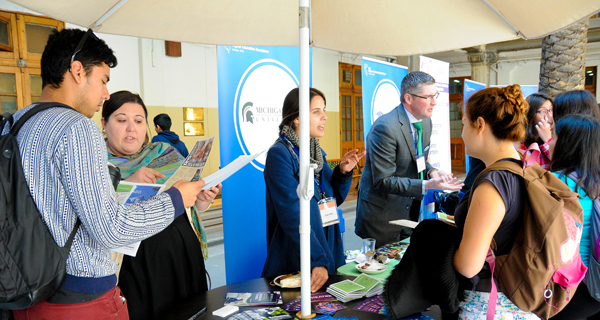 Limited to only 12 institutions, the Roadshows bring together higher education, government, and corporate sectors to promote student mobility and the development of mutually beneficial and long-lasting partnerships. 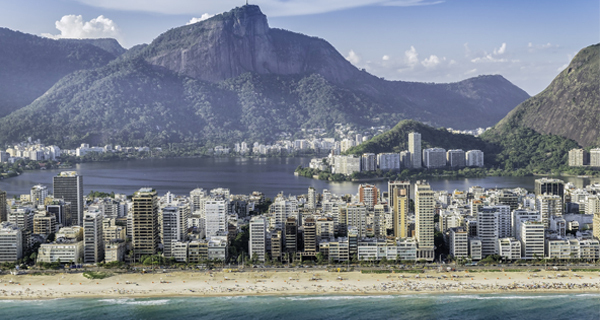 In a recent policy shift that will be of interest to professionals in international education, the PIE News reported that Brazil institutes of higher education, rather than the federal government, now have more control over international education monies, resulting in greater autonomy. Is the Anti-Agent Stance by the Middle States Commission on Higher Education (MSCHE) a case of Americentrism? Bridge Education Group and StudentMarketing, a market intelligence firm specializing in international education, announce their joint research initiative on the pace of adoption of international student recruitment agencies by U.S. universities.